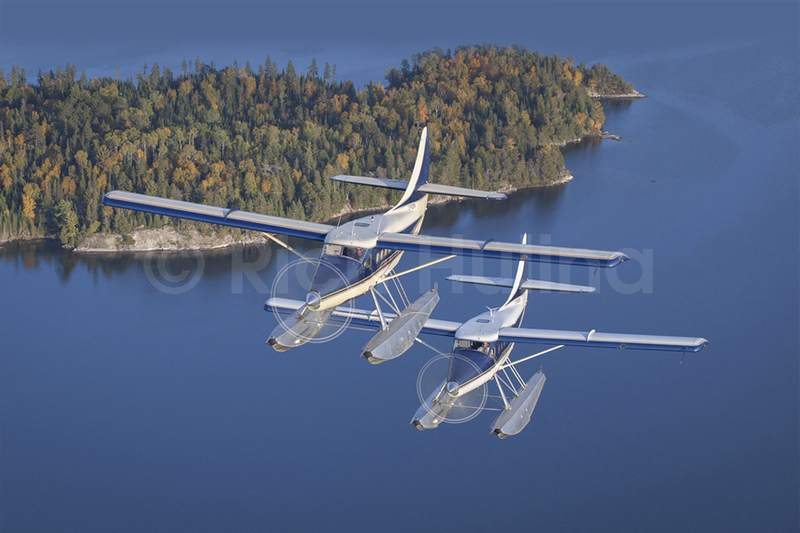 Size Choose an option8" x 12"16" x 24"24" x 36"
Nestor Falls Fly In Outposts’ Garrett powered Otters C-FODK and C-FSOR fly over Lake of the Woods in NW Ontario. 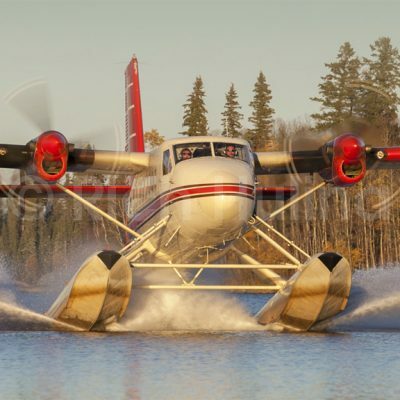 8" x 12", 16" x 24", 24" x 36", 12" x 24", 18" x 36", 20" x 40"
Since 2011, Rich has travelled over 50,000nm via commercial airlines, private & chartered flights, rental vehicles & boats. 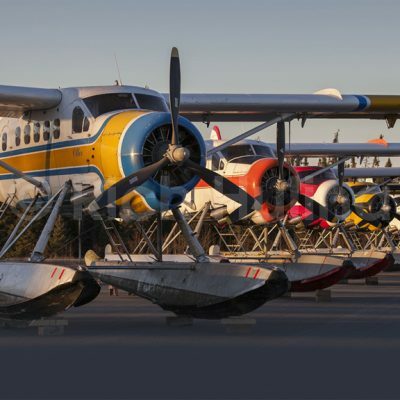 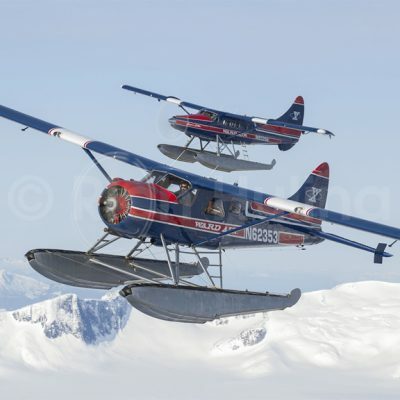 Rich Hulina is a published, award-winning aviation photographer who resides in Sioux Lookout, Ontario, Canada with his wife and two children. 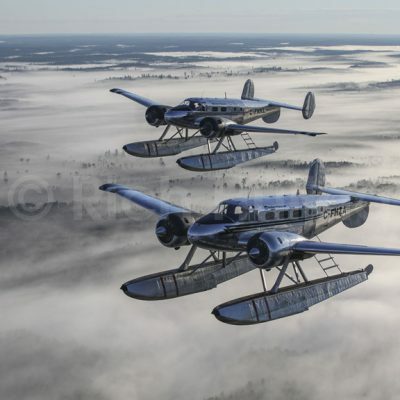 He has been creatively photographing aircraft for over 30 years and it shows!